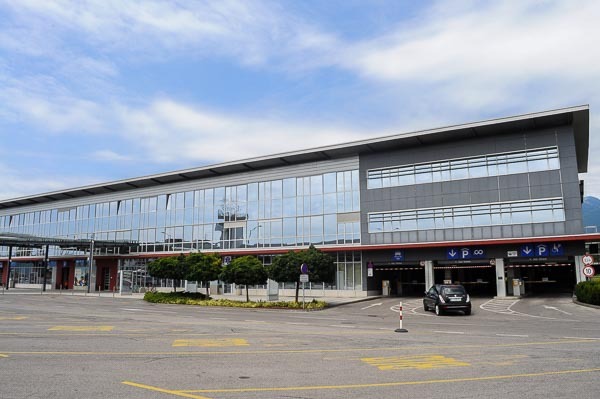 There are two open-air car parks (P1 and P2) and one multy-storey car park (PH) at the Ljubljana Airport. Extensive P2 car park is to your right hand side when you enter Ljubljana airport, PH is on the left. 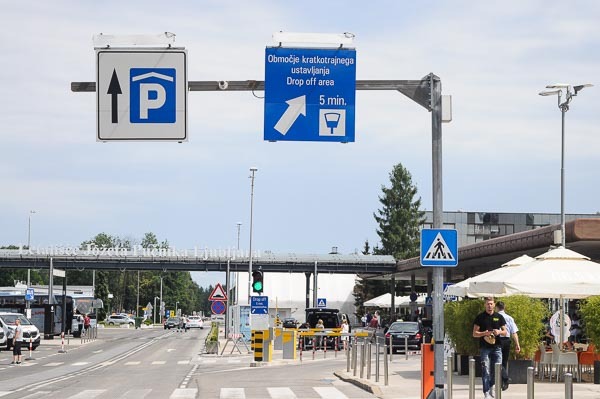 There is an option of open air airport parking (P1) just opposite to the entrance driveway to the Ljubljana Airport – on your left if arriving from Kranj. 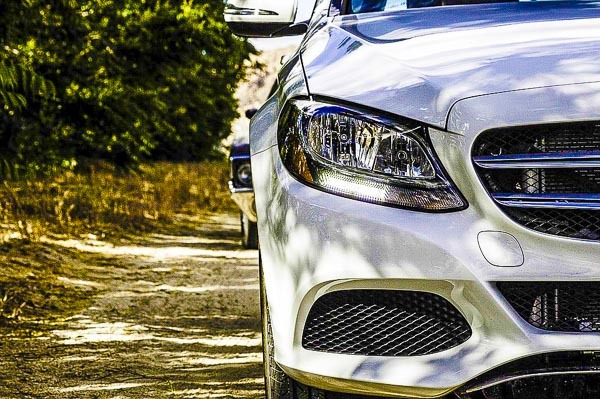 It has over 900 parking spaces. In the winter season it is closed. 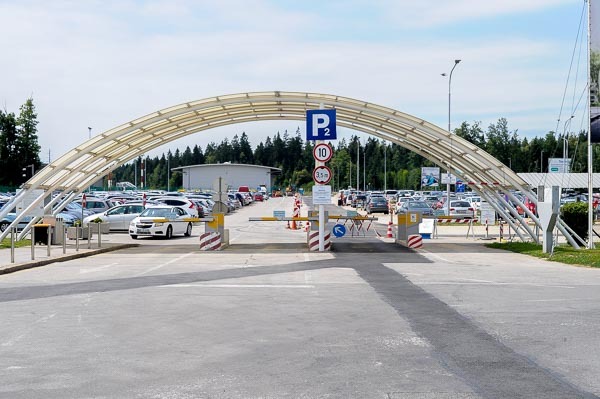 There is an extensive parking place (P2) with over 1000 parking lots situated to the right hand, when entering the Ljubljana airport. For the first 15 minutes, parking your car here is free of charge. To pay your over-stay, there is a parking automat in front of the airport terminals. After paying the parking fee, your are allowed 15 minutes to leave the parking lot. In case of the ticket loss, a two-weeks parking fee (which is 85 Euros according to our calculations) will be charged! For 2 – 4 hours : 5,00 EUR, etc. In the parking house you are charged from the first second. To pay your parking you can use the parking automat or pay at the cashier, which is situated at the ground level. 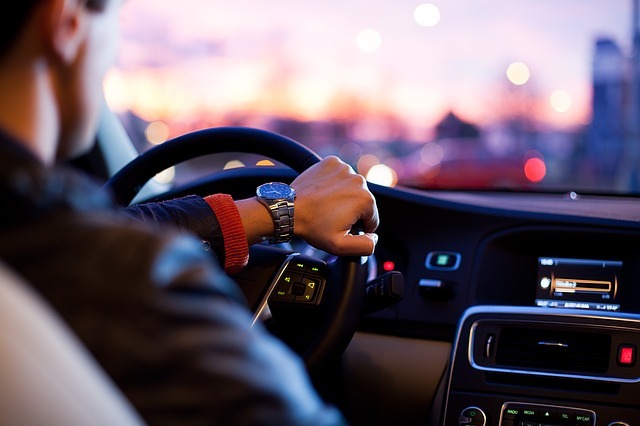 For 2 – 4 hours : 6,- EUR, etc. 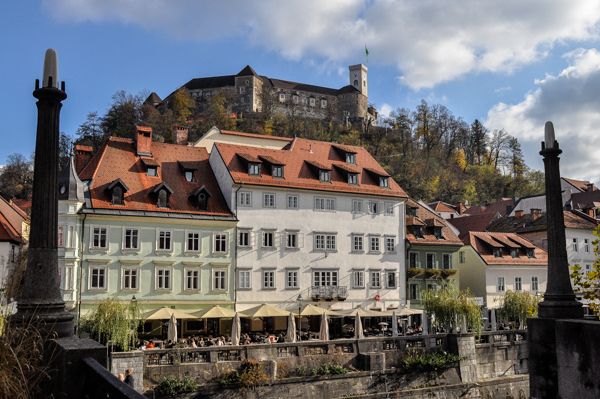 For detailed prices, long term parking and updates please visit the Ljubljana airport’s parking page. Area in front of the terminal is used for quick picking up or dropping off and is free for 5 minutes. Up to 30 min: 10 € etc.